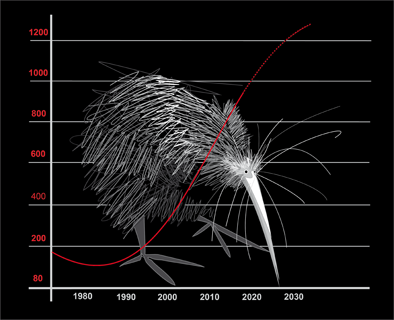 Come and see a kiwi in your backyard! 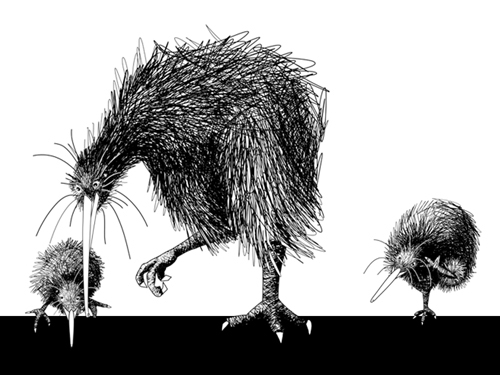 WHLF and Backyard Kiwi invite you to attend a community kiwi release. 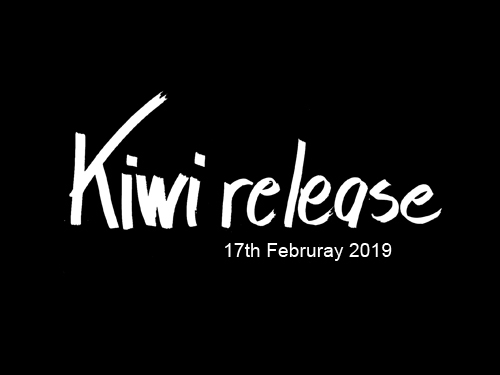 Learn about kiwi at Whangarei Heads, see a wild kiwi up close and take part in the release of kiwi into the area. Park at the Parua Bay Community Centre and walk down to the rugby field. Short walk to the release site optional.